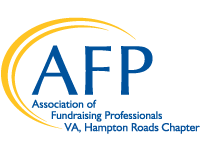 The AFP-HR Chapter Board of Directors is elected each year at our October annual meeting and they take office in January. We govern, manage, supervise, and control the business and affairs of the chapter consistent with our strategic plan, policies and procedures. 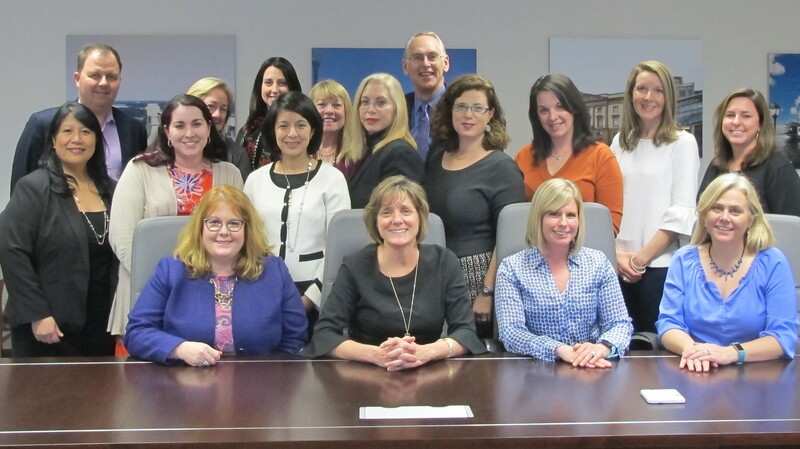 If you’d like to be a part of our leadership team and are a current member, have served on a committee, and are interested in making our chapter the best it can be we encourage you to consider joining our board.